The growth and development stage of the Little One requires special attention from Daddy and Mommy. In the age group 0-5 years, the Little One should develop all of his/her potential; gross motor, fine motor, language skills, and more. Various basic skills must be mastered by the Little One that he/she can learn many things which are more complex in the future. Therefore, it is important for Mommy to know that the process of growing the Little One needs support to go optimally. The Little One’s growth and development is influenced by two important factors, namely nutrition and stimulation. Nutrition is needed for physical growth and also to support intelligence. Stimulation is an activity that stimulates the basic ability of the Little One to grow and develop optimally. The process of your Little One’s growth and development will not be the same with other child with the same age. Each individual has his or her own time to master one's ability. But actually there is a range of time to grow and develop that must be kept by the Little One in order not to have a delay in the growth and development. 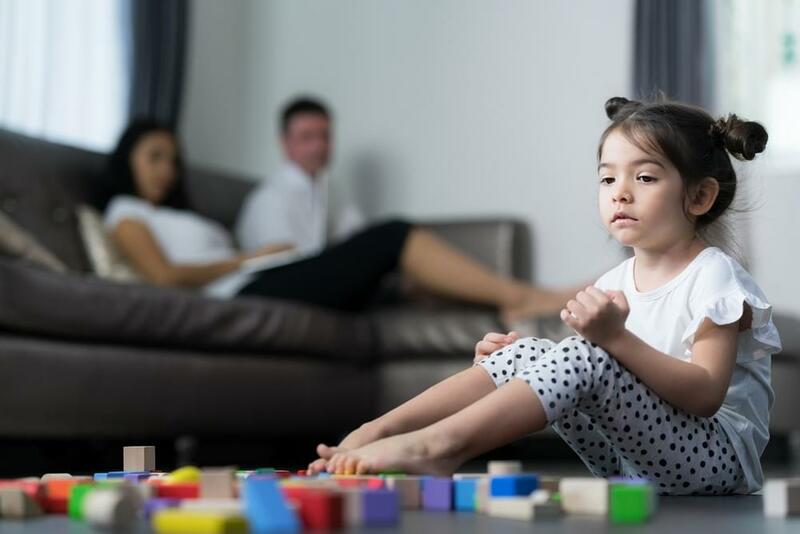 Dr. Herbowo AF Soetomenggolo, SpA (K) reveals that from a study, it is found that 5-12 percent of little children have a delay in the growth and development. As many as 40 percent of the delay, was only known when the Little One entered school age. So, what is the benchmark for the Little One who is experiencing growth and development delay? Check out the explanation below, Mommy. In order for your Little One to have an optimal growth and development, make sure that Mommy is meeting the nutritional needs and stimulation. Complete balanced nutrition can be obtained from fortified products with various growth-supporting nutrients such as choline, essential fatty acids such as DHA and AA, iron, probiotics and prebiotics, as well as calcium and vitamin D. Nutrients fortified into the milk will support brain function, the development of the nervous system, the maintenance gastrointestinal health, the maintenance of bone and teeth density of your Little One. Moreover, stimulation can be done by taking him/her to learn while playing. Find creative play ideas that can simultaneously stimulate your Little One’s intelligence on the site for children’s growth, Morinaga Multiple Intelligence Play Plan. Mommy can choose exciting activities that have been adapted to the age of the Little One. Mommy, please remember, take advantage of the growth and development period of the Little One so that he/she can be a part of a multitalented platinum generation that is ready to face a glorious future with healthy body and good intellectual, emotional, and spiritual intelligence. If Mommy pay a close attention... every time the vacation is over, your Little One is almost always lying sick. 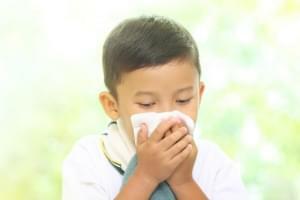 Usually, there are two diseases that often appear after the holiday season ends, namely diarrhea and runny nose. 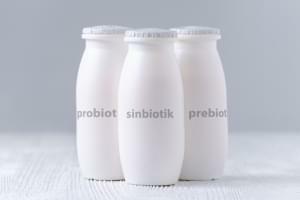 Probiotics, prebiotics, and synbiotics are contained in many supplements or healthy food. Its function is to maintain the health of the gut. But are they the same? Is your Little One unable to stay still? They always want to do activities, such as running, jumping, playing, or exploring the house and making a mess. This can surely make the parents and those around them feel troublesome.